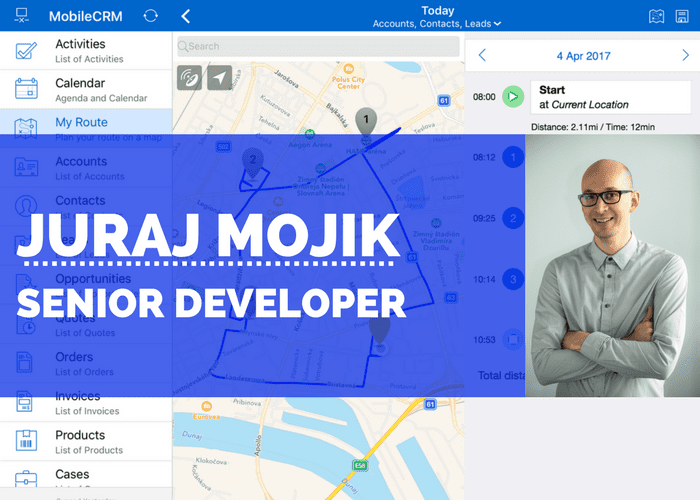 Resco Mobile CRM spring release (version 10.0) with tons of new features & improvements. Now available at your app store! We’ve selected the most interesting ones for you to see in action on Thursday, April 27, 2017. Join us in our live demo webinar, in which Juraj Mojik, Resco’s Senior Developer, will show you how to enhance the app and set up the newest capabilities in the Woodford configurator.